Monkey Go Happy Mayhem is the newest point and click mini puzzle game from pencilkids. It's about making little sad monkeys happy by making things happen in the background that will translate to fun. For example, opening a treasure box. Yeah, sad primates are easy to cheer up. There are some thirty levels in this game, all of them played entirely using your mouse clicks. Many of them are way too easy and only a few are moderately-ish in terms of difficulty. 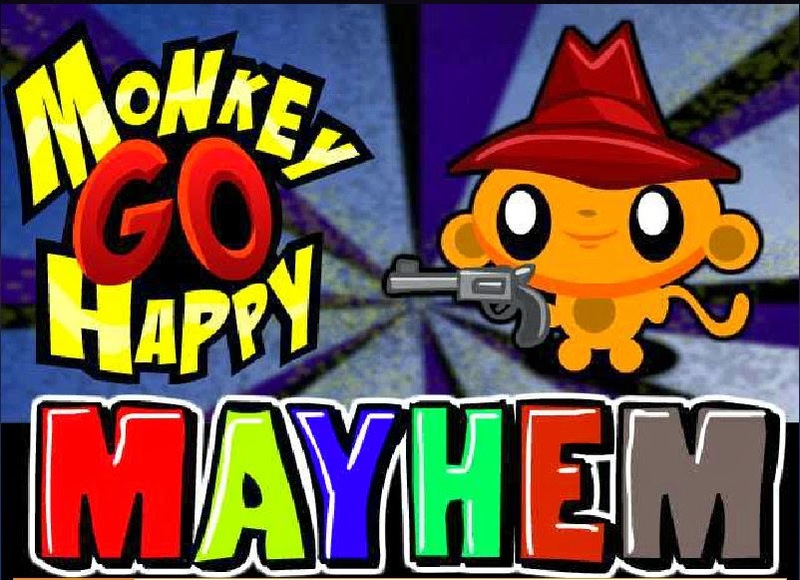 If you happen to get stuck at some point of this cute, fun little game, maybe this Monkey GO Happy Mayhem walkthrough I did will help you out. Toon blast is much more better then this game.